I love going to Walt Disney World. It’s no secret; I love the all the little details and the exceptional entertainment. 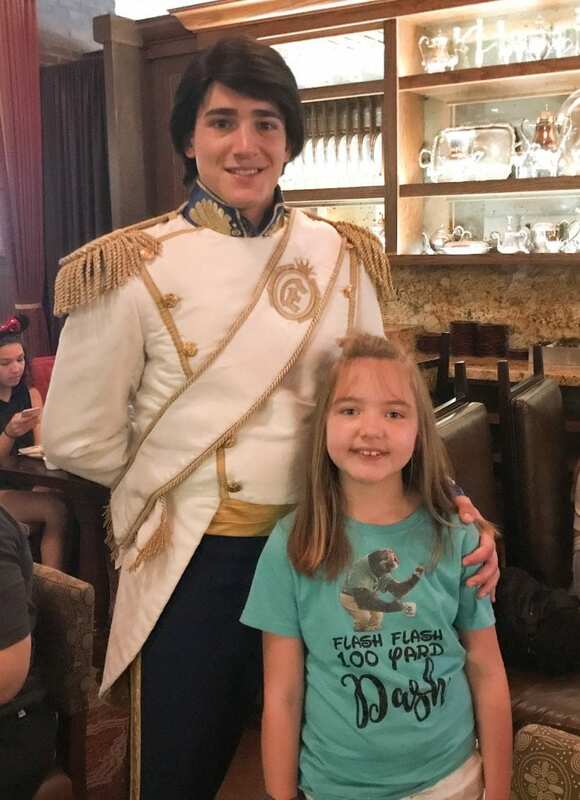 My husband has also become a Disney fan, and my daughter Kristin is still talking about our most recent trip. 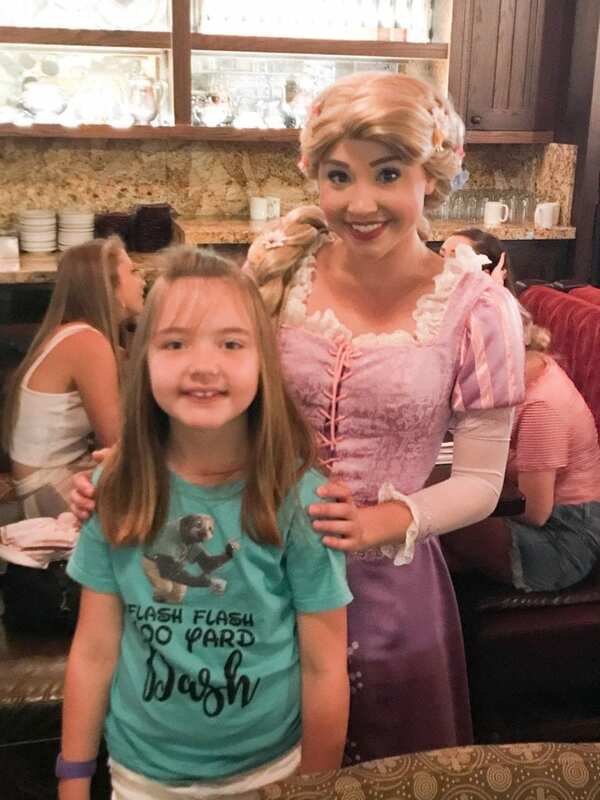 One of the best experiences at Disney is character dining. Food plus characters? Sign me up! 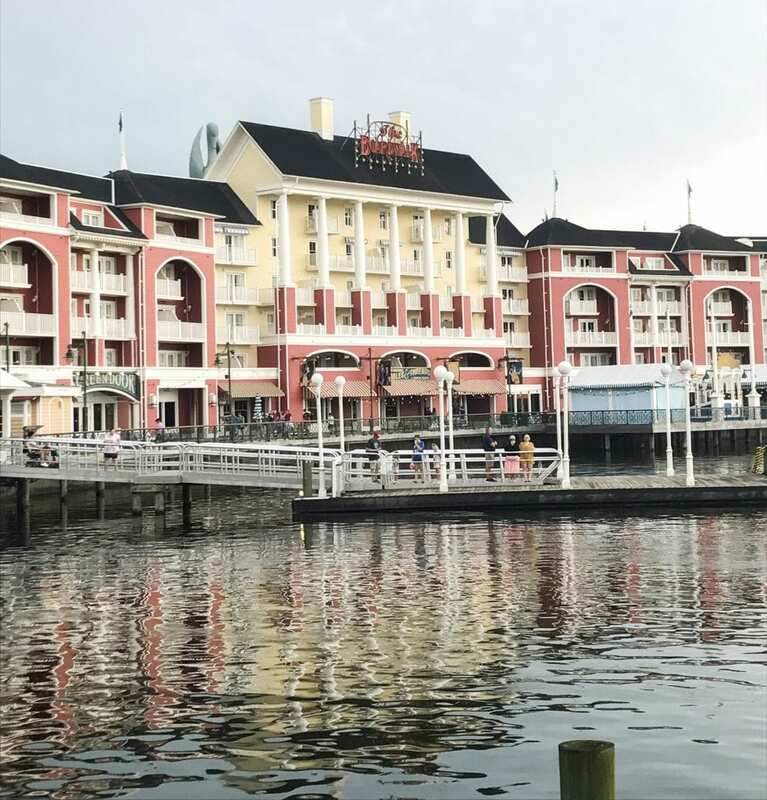 For our last visit, we did some resort hopping so that we could experience Disney in new ways. 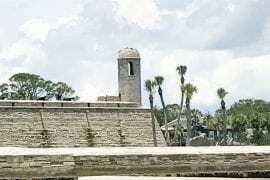 One of those resorts was Disney’s Boardwalk. 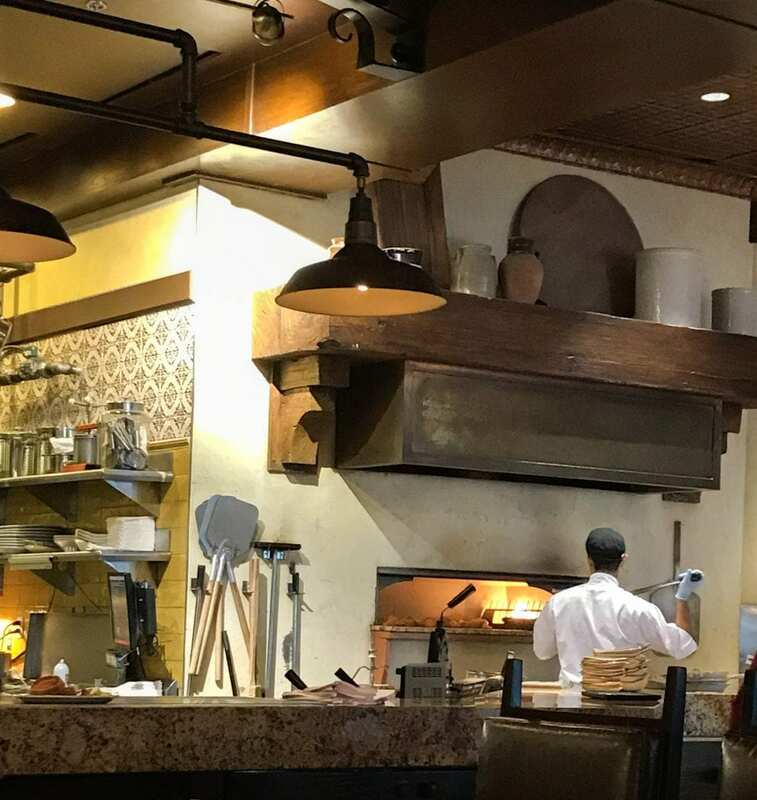 On the day we planned to move to Bay Lake Tower, I made an ADR (advanced dining reservation) for the Bon Voyage Adventure Breakfast at Trattoria al Forno, a restaurant located on the Boardwalk. We slept in a little later since we’d been doing rope drops, and then we packed the car. After we’d checked out, we made our way outside to the restaurant. 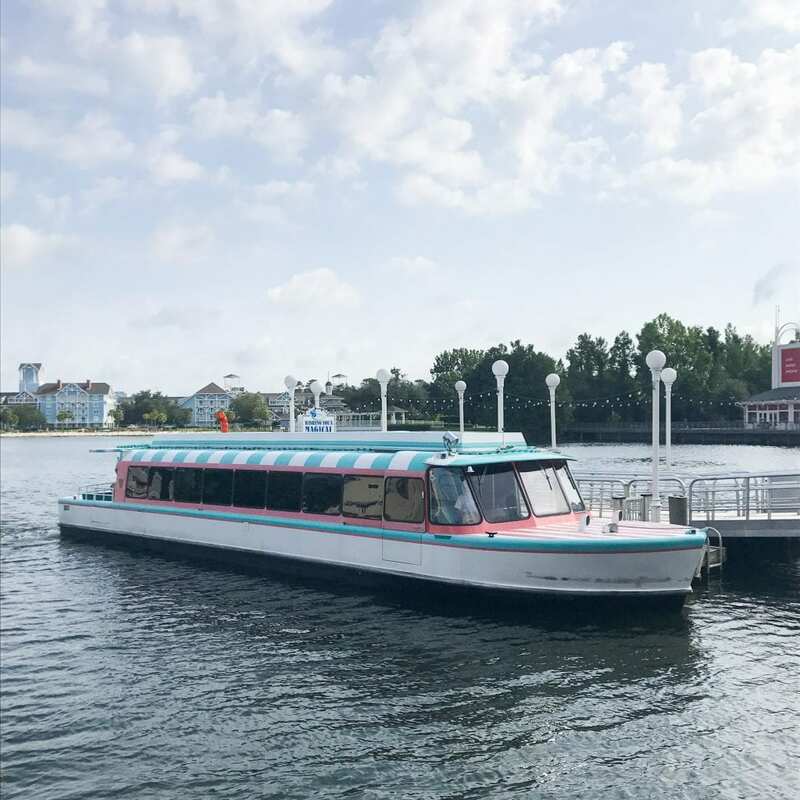 If you’d like to come to the Boardwalk from Epcot, you can walk from the International Gateway near the France pavilion or take a boat. For an early breakfast, this would not be beneficial, but if you’d like to have dinner or just check out the resort, I highly recommend taking the air-conditioned boat. 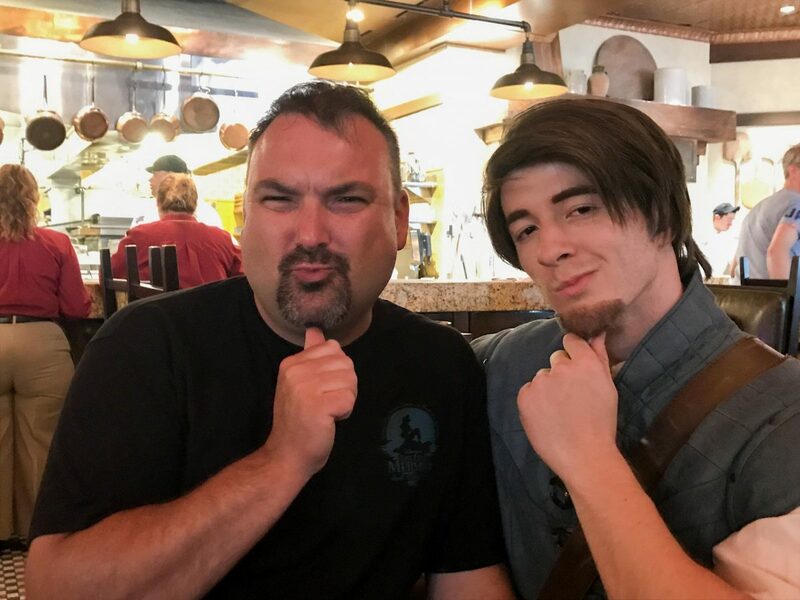 The characters do not meet at dinner, though. Why is it called the Bon Voyage Adventure Breakfast? Apparently, the idea is that you are about to embark on another adventure, and you are celebrating with Ariel, Prince Eric, Rapunzel, and Flynn Rider. Sounds great to me! We checked in about fifteen minutes before our ADR, and the place was CROWDED! Be sure to make a reservation for this one during peak times. You may get lucky without one, but this place was packed. We waited outside until closer to our time. 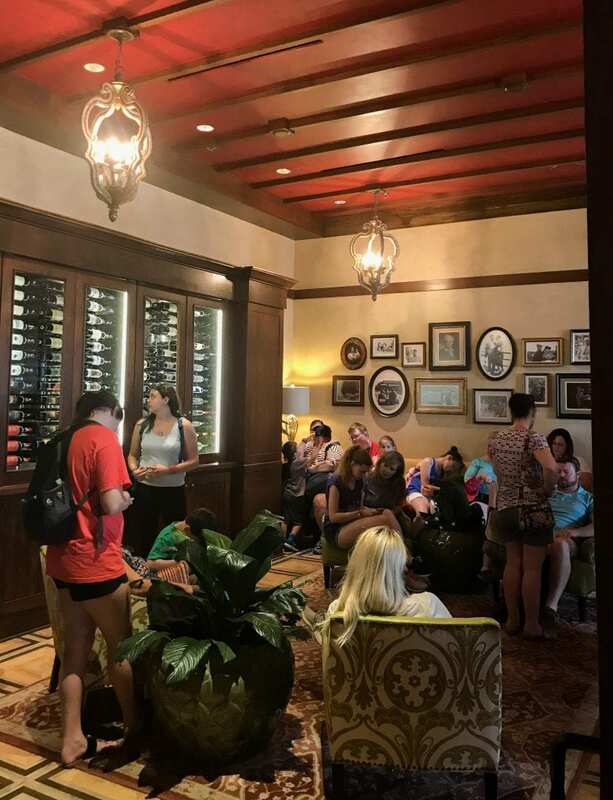 About five minutes before our reservation, I was able to find a place to stand in the waiting area inside. 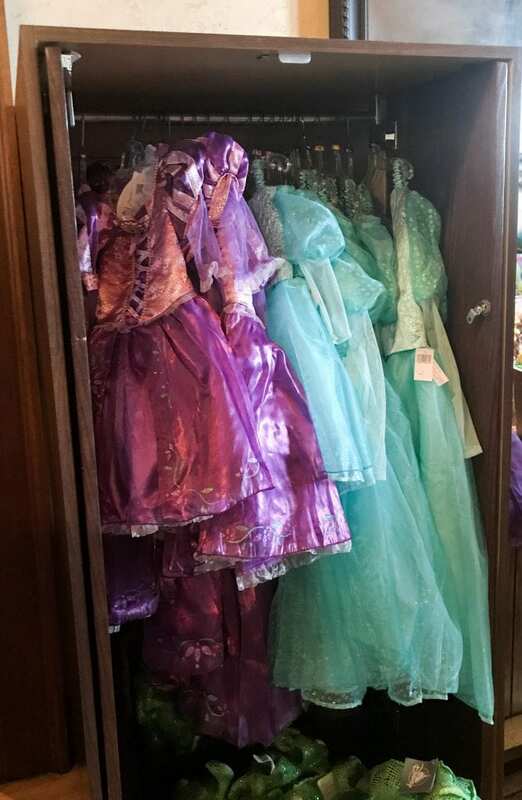 If your princess needs a dress, they do sell a limited selection in the waiting area along with some other toys and accessories. Kristin is over the “dressing like a princess” phase. Soon, our party was called and we were seated. 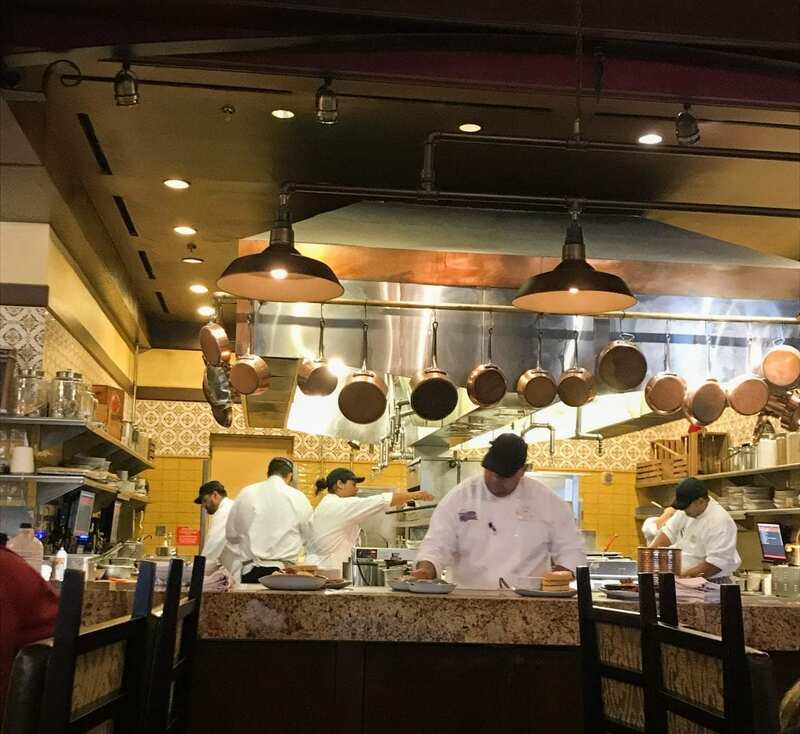 We could see the kitchen from our table. It was fun to watch all of the action. The decor of the restaurant is nice, too. As I reflected on this experience, I realized that this is my favorite character meal at Disney World. Honestly, I’ve loved all of the character meals we’ve done, but I’d like to explain why this one now sits at the top of my list. 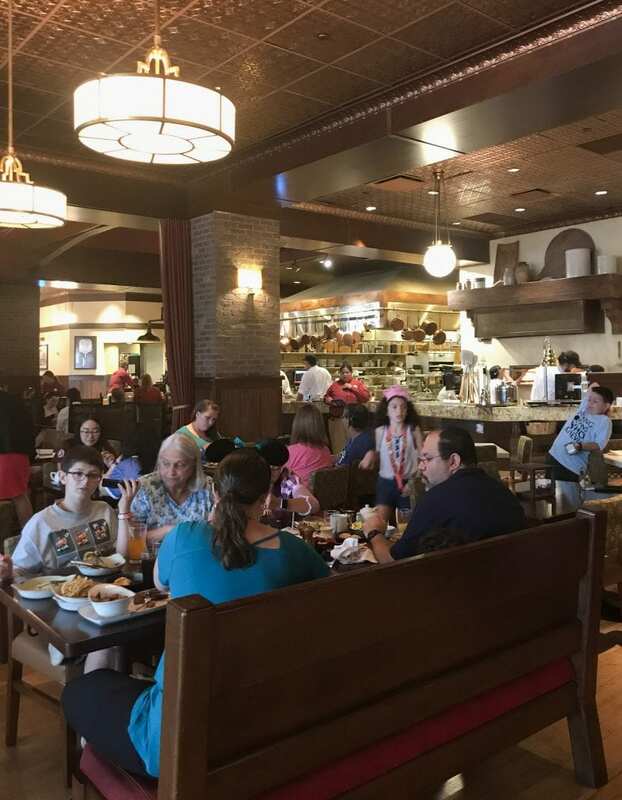 Many of the character meals at Walt Disney World are buffets, and if you have children in your party, you are likely helping them get their food while you are filling your own plate. It never fails, but my daughter seems to need help with something after we’ve just returned to the table with our food. So, we go back for whatever that is, usually more than once. Then, we have refills and dessert…well, if you’re a parent, you understand. Beyond this, you’re watching for how near the next character is to your table so you don’t miss the meet. It can be a little stressful. This is not the case at this meal. 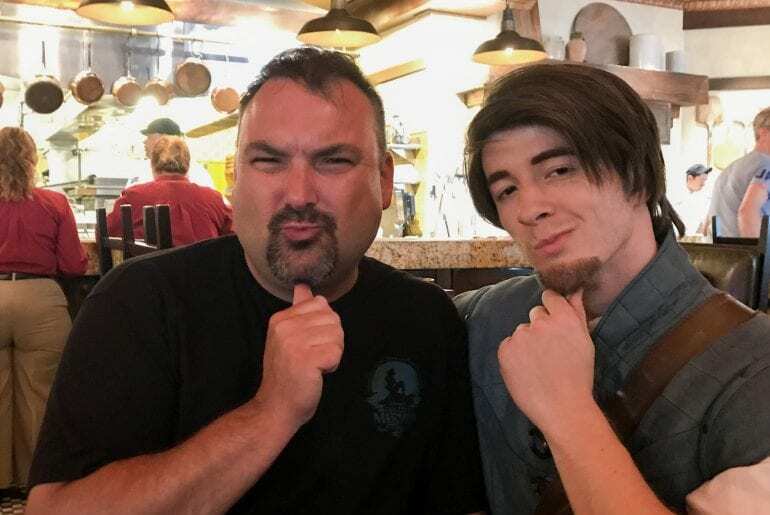 A server takes your older and brings the food. You don’t have to get up for anything! All you have to worry about is watching out for the characters. It’s not every character meal that allows you to meet the prince to the princess. 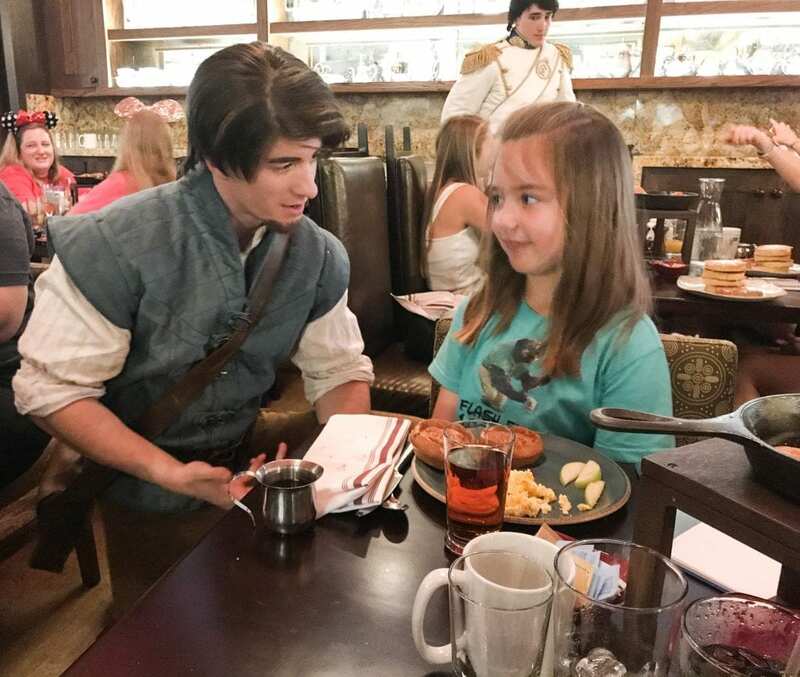 Prince Charming meets at Cinderella’s Happily Ever After Dinner at 1900 Park Fare in the Grand Floridian. And I guess you can meet the Beast after dinner at Be Our Guest in the Magic Kingdom. But here you get to meet two princes! We’ve met Cinderella at three different character meals. I get it. It’s her castle in the Magic Kingdom, and she is popular. She is fun to meet, and we love to see her, but it’s also fun to meet characters who don’t get as much exposure. You could argue that Ariel is out and about quite a bit, and you wouldn’t be wrong. Interestingly, when we did Akershus in Norway, we didn’t meet Ariel; Mary Poppins filled in instead. Still, it was fun to meet them with their princes. Just be aware, they don’t meet at your table together. At least not purposefully. But they do make a grand entrance to the dining area as a couple and may dance a little together. If you’ve followed our lives enough, you probably know that Jeff and Kristin are twins when it comes to being picky eaters. I’ll be honest, when I first saw the menu online, I was worried. In the end, I decided to do what I always do and book it and see how it goes. Sometimes they don’t order any food, and at other times, they give something a shot. Sometimes it’s a win, and sometimes it isn’t. Still, we have the experience and know we gave it a try. At the Bon Voyage Adventure Breakfast, we were able to make some substitutions. 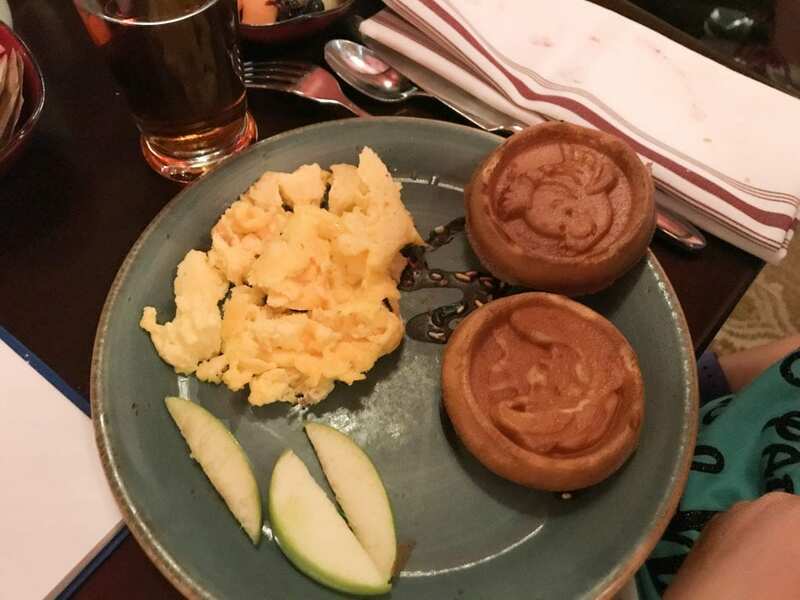 The kids’ meals didn’t have a waffle with scrambled eggs together, so we were able to order that for Kristin. 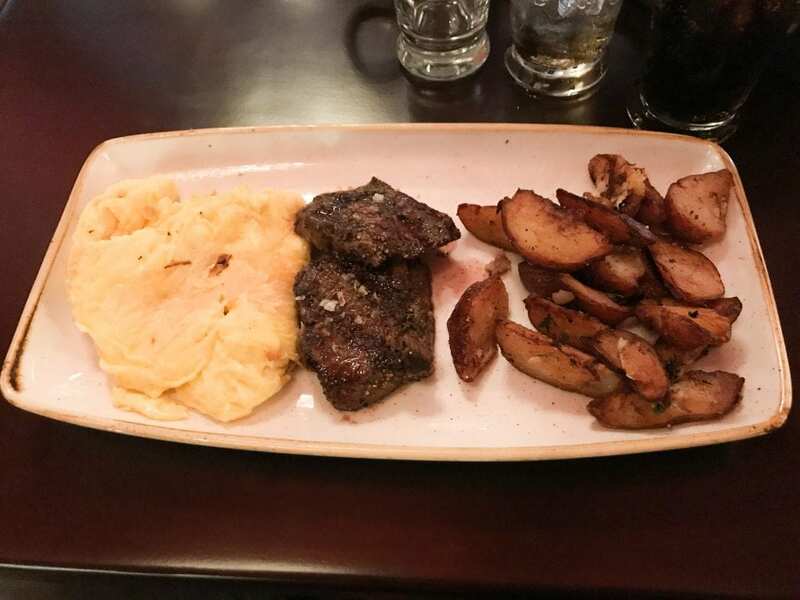 Jeff was able to get a plain steak with scrambled eggs and fried potatoes, and he was happy with that. It never hurts to ask. 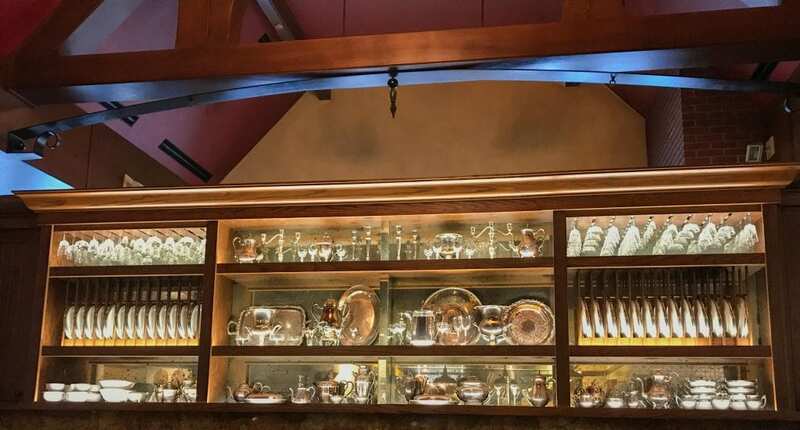 At most places we’ve dined at Disney, we’ve been able to figure something out. 5. The Food is Awesome! This was the best breakfast I have ever had anywhere. I kid you not. I would go back without the characters in a heartbeat. Every table gets pastries and fruit to start the meal. 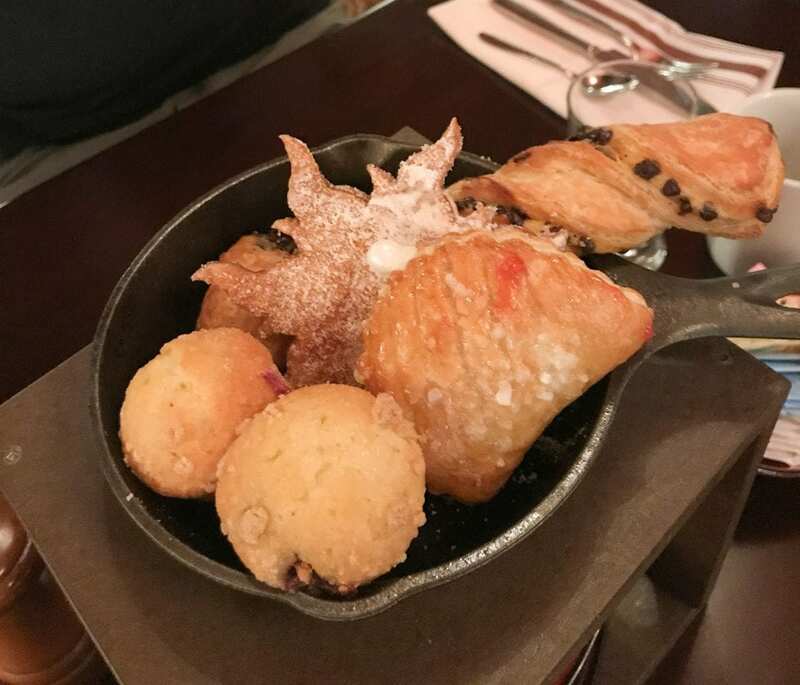 These are served in a frying pan and themed to the characters’ stories. We all took some nibbles off different pastries. Yummy! Soon, the food arrived. Here are Kristin’s waffles with eggs substituted for the bacon or sausage. Here is Jeff’s plain steak cooked medium-well the way he likes it. He substituted plain scrambled eggs for the side. 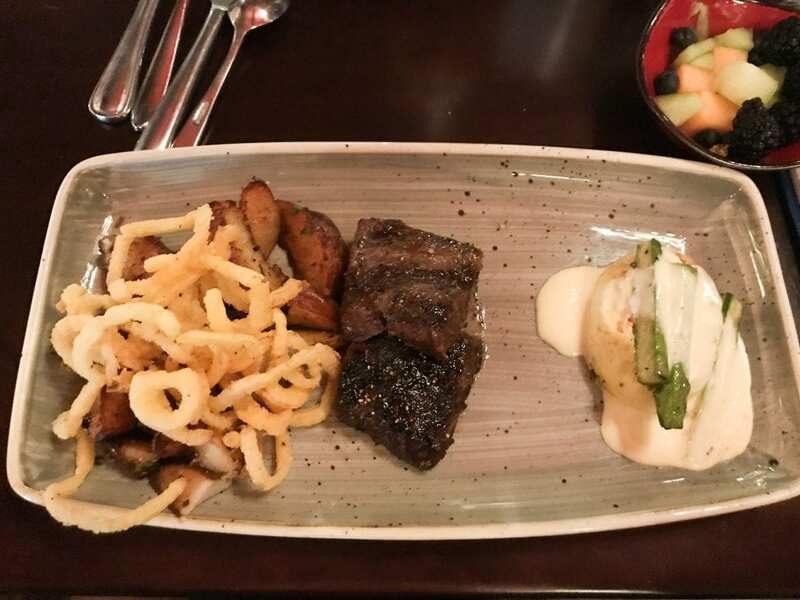 I had the Royale Breakfast as listed–oak-grilled steak, cheesy-egg torte, and fonduta with breakfast potatoes and crispy onions. I ordered my steak cooked medium. So you can see, Jeff had a plain variation of my breakfast. 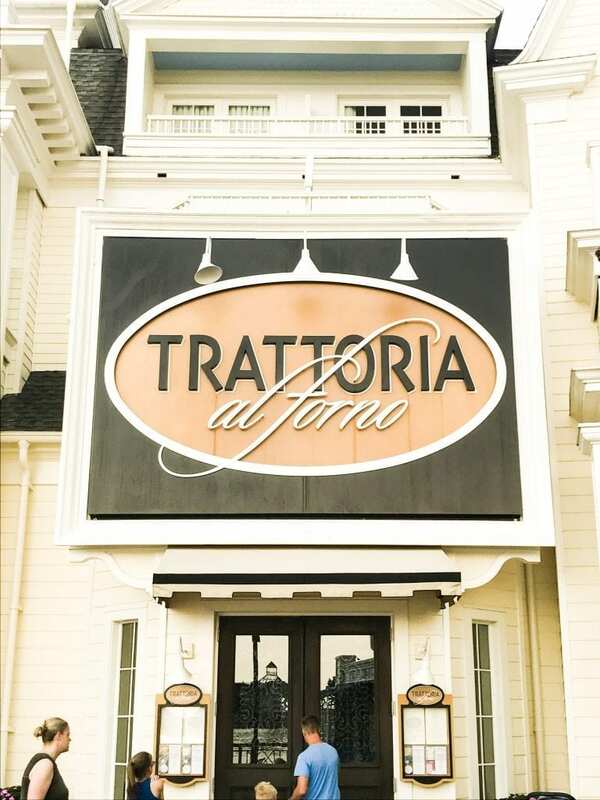 To see the menu, click here. Oh, it was so good! I dream of having this breakfast again someday. The cheese was so wonderful, and the steak melted in my mouth. It was perfect. So, there you have it. This is why this character meal is my favorite. 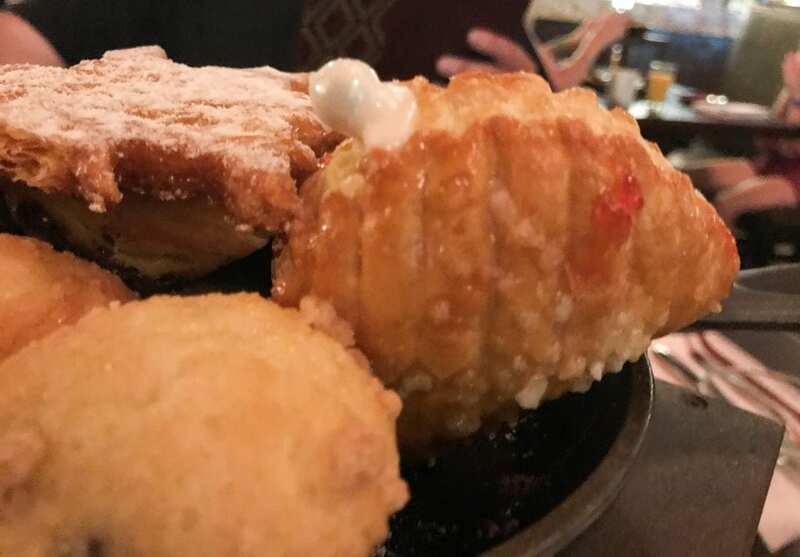 If you’re heading to Walt Disney World, you should definitely do the Bon Voyage Adventure Breakfast at Trattoria al Forno at the Boardwalk! This Disney character dining experience sounds great! Rapunzel is our family’s favorite princess! BTW, I’m with you. I prefer sit down meals instead of buffets. I just want to relax and eat my food… not get up and down constantly to help the little ones get more food. We love Rapunzel, too. She is adorable! Okay, we’ve been going to Disney for YEARS and so how did I miss this one? Looks like fun – I am adding it to our next trip. Thanks for sharing! This is a newer one–within the last couple of years. You should definitely add it! Oh My Gosh!! These are my favorite Disney couples! 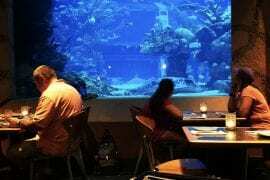 How have I never heard of this dining experience, haha. Our next trip, I am making this happen. So fun, and the food looks yummy so win win! It’s a fairly recent addition. I know it wasn’t there two years ago for our last trip. As soon as I heard about it, I knew I wanted to go! If you want to go, I’d try to book an ADR as soon as possible! I’ve never done Trail’s End. I’ll keep it on my radar. We’ve done Garden Grill for dinner, but we haven’t tried the breakfast. I’d love to try it, though! You should! The characters are so fun! We went to DisneyWorld on our honeymoon but didn’t try the Bon Voyage. Hopefully we’ll get to go back soon and check it out! You should! It was wonderful! Got to love a characters breakfast! Great choice!! Foods looks so good! Thanks! It was such a memorable meal. I love the character dining at Disney! We have done a few different ones but haven’t done this one yet. So fun! Put this one on your list. You’ll love it! I can imagine this would be so much fun! Good food would certainly be the cherry on top :). Oh, the food was so good! I want to go back! I haven’t been to Disney in a long time but I really liked the character meals. It helps that the food is usually really good! 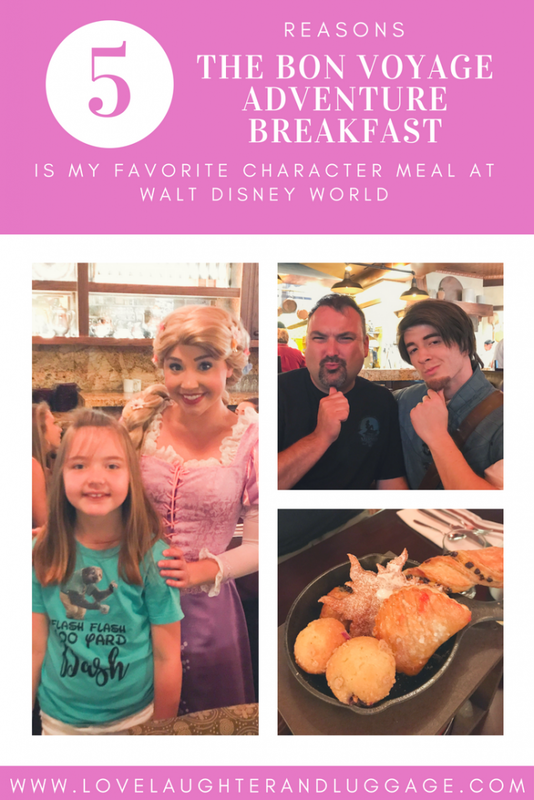 Dining at Disney is one of my favorite parts! That’s true! Just being at Disney is wonderful! Looks like an amazing time for your family! I LOVE the movie Tangled and have had this character dining option on my bucket list since it became an option. Now I’m even MORE curious to cross this off the bucket list. I love Disney character meals, there’s nothing like it! Disney is the BEST… What a fun breakfast. 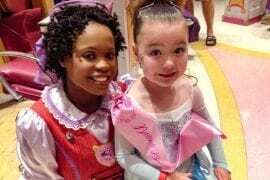 I had no idea they did this – I’ll make sure to include it on our next Disney trip! Thank you! This is so fun, and the food looks amazing!! I didn’t know about this character breakfast…and we stayed at the Boardwalk before. We’ll definitely check this out next time. It’s relatively new. I still dream of having that breakfast!